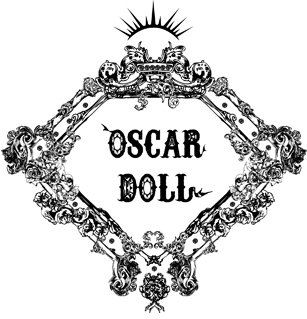 Oscar Doll, where the dream comes real. These products are pre-ordered item. The making period is 4-6 weeks. Check out the new review. 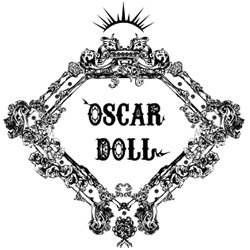 ALL ITEMS ARE SHIPPED DIRECTLY FROM OSCAR DOLL.